Come and see! Previous buyer was unable to sell home to purchase. One Level Living at its Finest!! 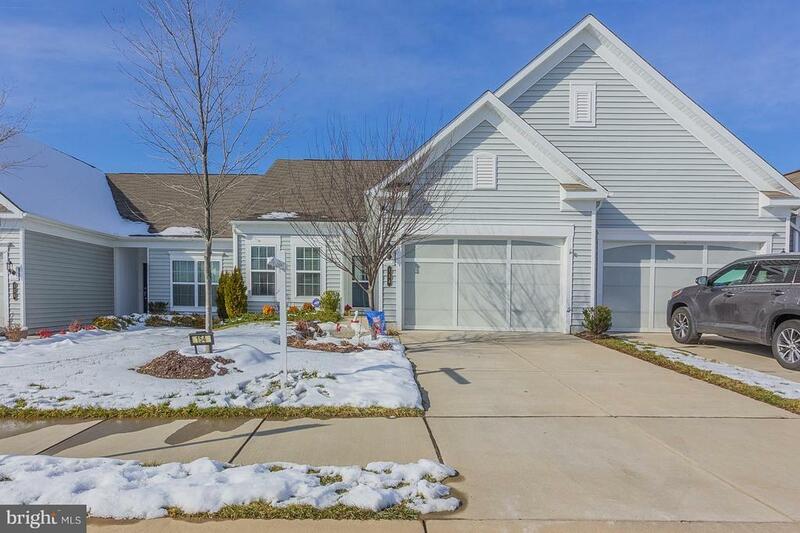 This well maintained single family home is located in the highly desired active adult 55+ community of Celebrate Virginia North. Features a cozy fireplace, granite countertops, upgraded cabinetry in the kitchen and bathrooms, along with stainless steel appliances. The master suite is truly beautiful featuring trey ceilings, a luxurious master bathroom, and a huge walk-in closet. The finished garage and attic are perfect for extra storage. This community offers a fitness center, firepits, indoor & outdoor swimming pools, and a lovely clubhouse. Whats not to love! !